Feel like being the amazing Superman for your next Halloween party or costume event but don't have time to get those big muscles? Well you're in luck! 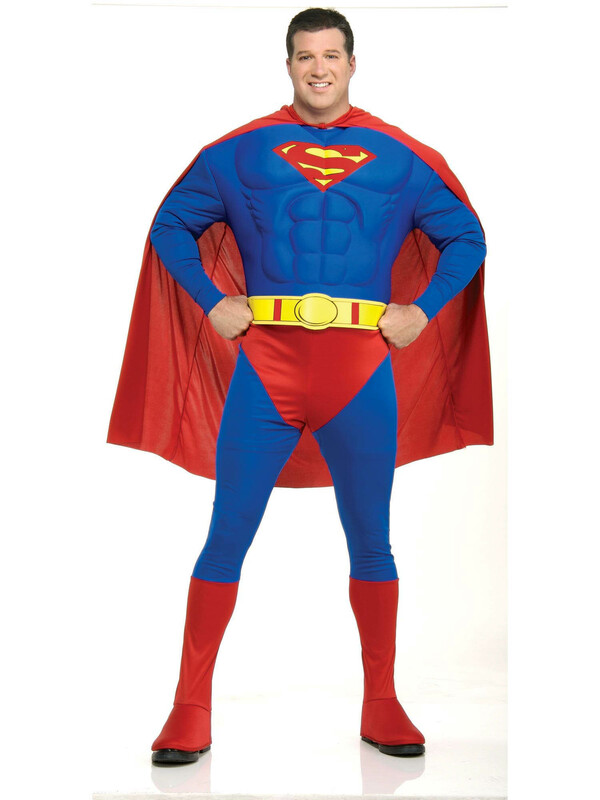 The Plus Size Adult Deluxe Superman Muscle Chest Suit will give you those strong muscles just in time to save the world!